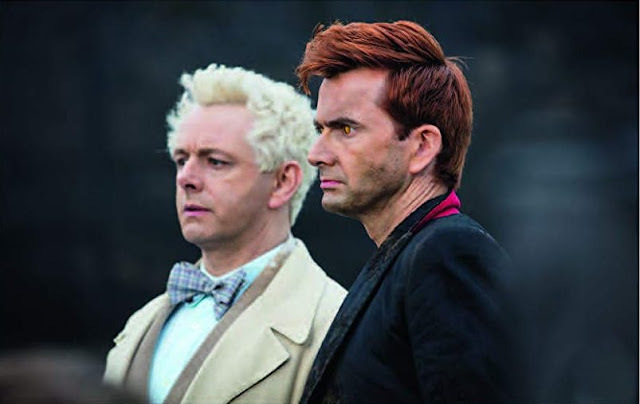 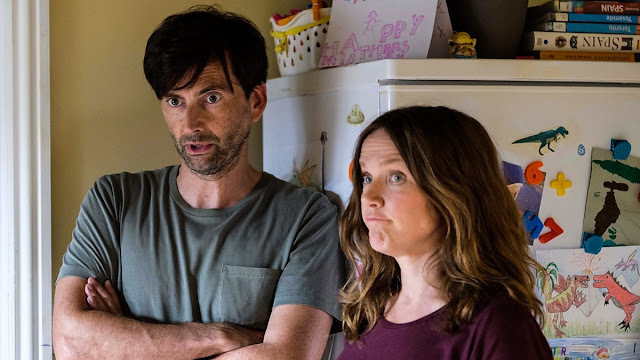 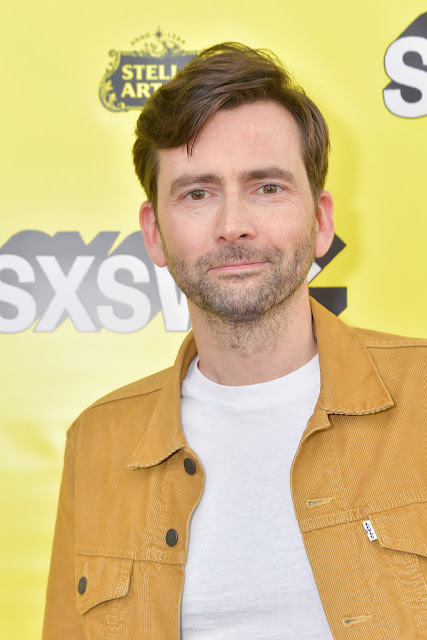 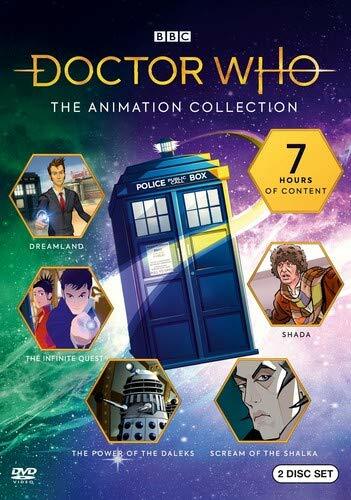 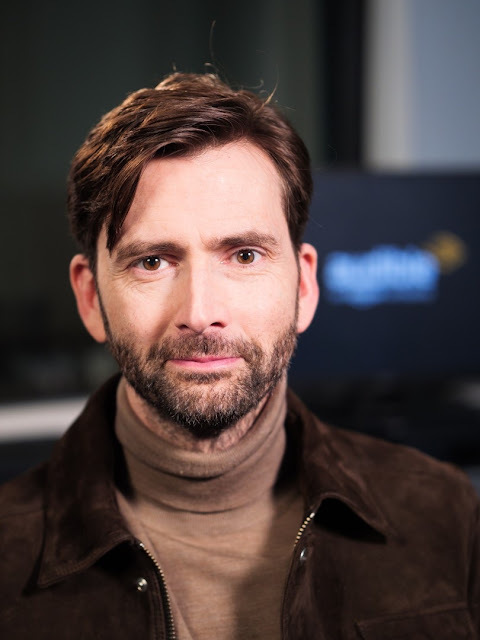 Produced by Somethin' Else with Georgia Tennant, David Tennant Does A Podcast With... features intimate and in-depth conversations with some of the biggest names in film, television and politics. 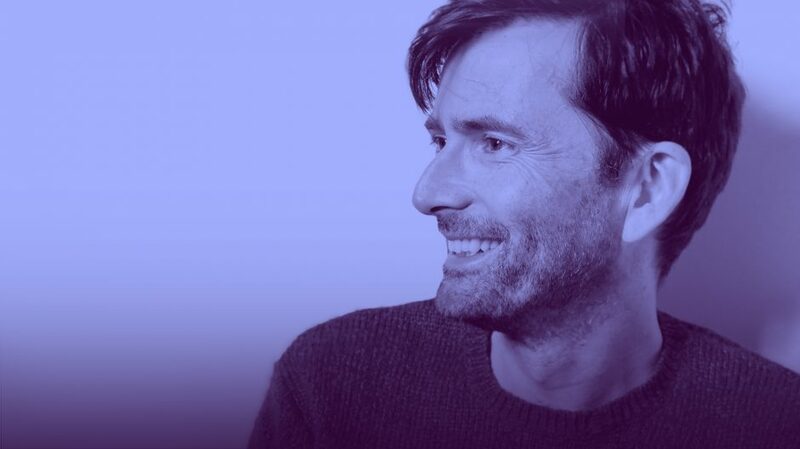 Recorded in London, Los Angeles and New York, new episodes are released every Tuesday on Acast, Apple Podcasts, Spotify and all good podcast providers. 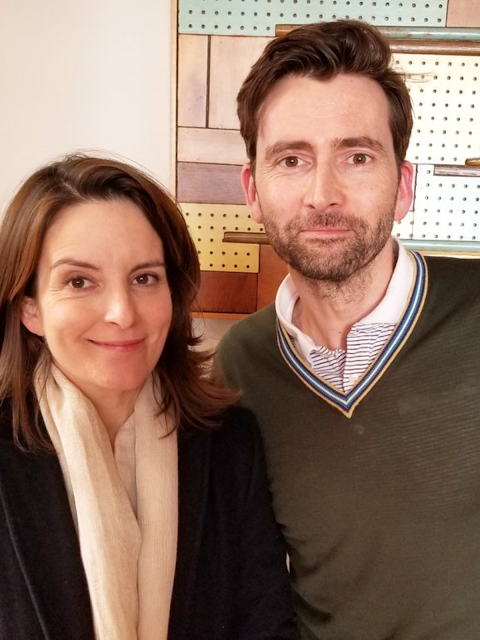 The next episode sees David in conversation with Tina Fey.